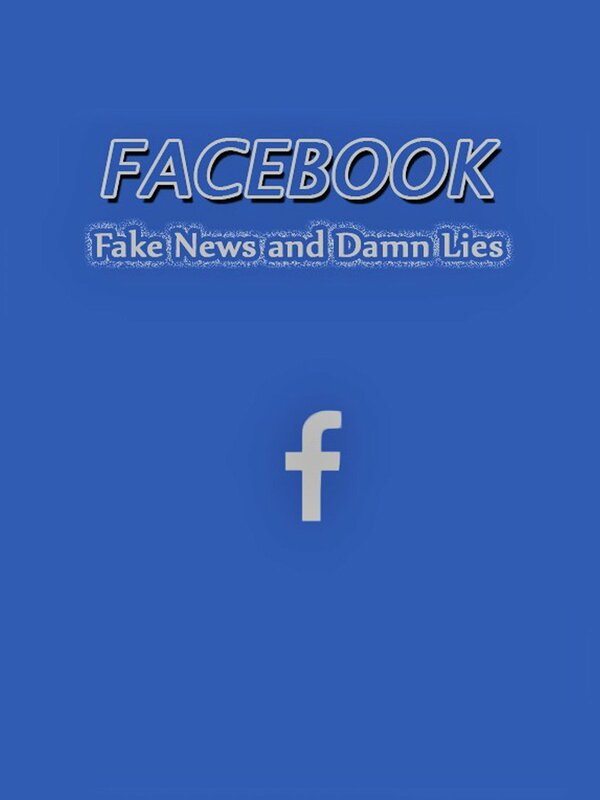 Facebook and social media are blamed for spreading fake news and other harmful material. Is there any truth in that or are there other forces at work. Judge Veek, (The Renegade Judge) drills down to discover what the facts are.